Victoria Linen have manufactured bedding for adjustable beds for over 20 years. 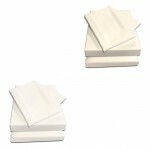 We make our bedding packs to fit adjustable beds perfectly, with sheets and protectors made at an extra depth and with an all round elastic hem to keep them in place. Our high quality fabri and finish means your bedding will last for years. UK Manufactured in high 200 Thread count 100% Cotton Percale*. A soft, long lasting fabric. * Choose between a Flat Sheet or a Semi Fitted Top Sheet. 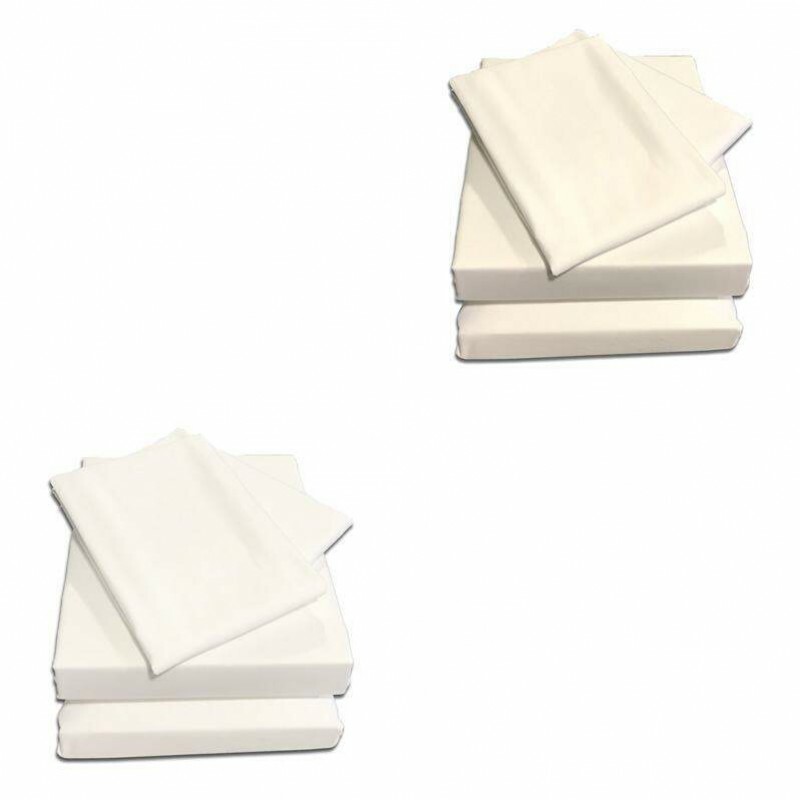 Semi fitted sheets come with an elastic hem around the bottom of the sheet, this tucks in and stays in place at the foot of the bed when it moves. ** UPGRADE YOUR PROTECTOR: You can choose to upgrade your mattress protector to our premium 100% waterproof / breathable protector for £5.00. The fabric stops all fluids but allows air to pass through, keeping you comfortable at night. *Percale is a high grade fabric, it means the yarns are combed before weaving to remove knots and other impurities, making a fabric that is beautifully soft to the touch but hard wearing. If you're not sure about your bed size or have any other query please contact us, we'll be happy to help. Call on 01706 220020 or email us here.